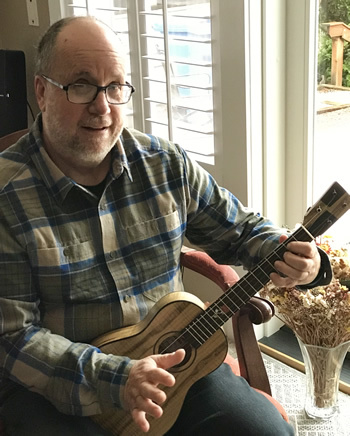 " The same care and love that crafted this Mya-Moe ukulele is now expressed in an enduring and affectionate bond between player and instrument - dedicated to the memory of Teresa. 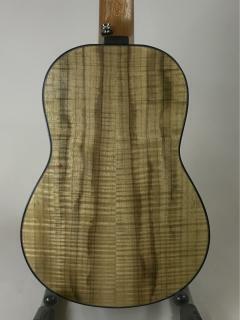 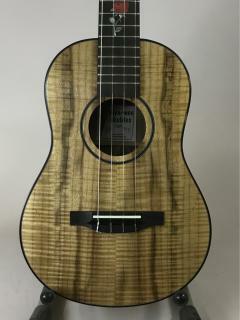 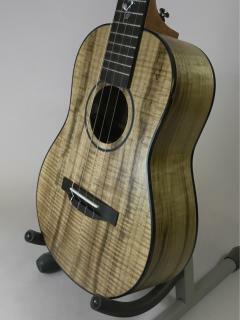 One of our daughters also owns a Mya-Moe ukulele cut from the same wood. 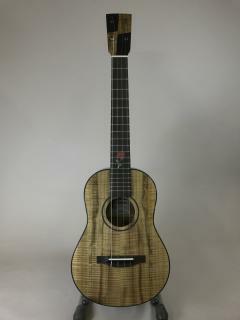 We feel much gratitude to you for your talent and devotion to each instrument."